We all know Rihanna loves to represent for her island of Barbados. On Monday August 7th, Barbados's Crop Over Festival took place. The Bajan beauty attended flaunting her curves in a beautiful costume and aqua hair. She looked so amazing even her ex boyfriend Chris Brown left the eyes emoji under her picture. Werk! RIHMEEEEK!!! Now this is what I'm talking about!! Ignore the hate & gossip! Focus on the music. 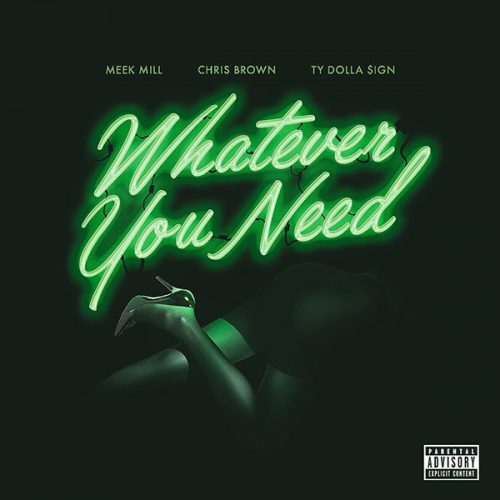 At midnight Meek Mill released a new track featuring Chris Brown & Ty Dolla Sign titled " Whatever You Need " and it's a banger. The song is produced by Dj Mustard and over a sample of Tony! Toni! Toné!’s “Whatever You Want,” Meek shows more of a softer side. With Breezy & Dolla on the hook and Mustard on the beat, this will definitely be a summer banger! The 2017 BET Awards will be held on June 25, 2017, at the Microsoft Theater in Los Angeles. The ceremony celebrates mass achievements in black entertainment and honors music, sports, television, and movies released between April 1, 2016 and March 31, 2017. Queen Bey is leading the pack with a total of seven nominations. Bruno Mars came out on top with five nominations, while Chance The Rapper, Solange and Migos all received four nods a piece. Head inside to the full list of nominees. 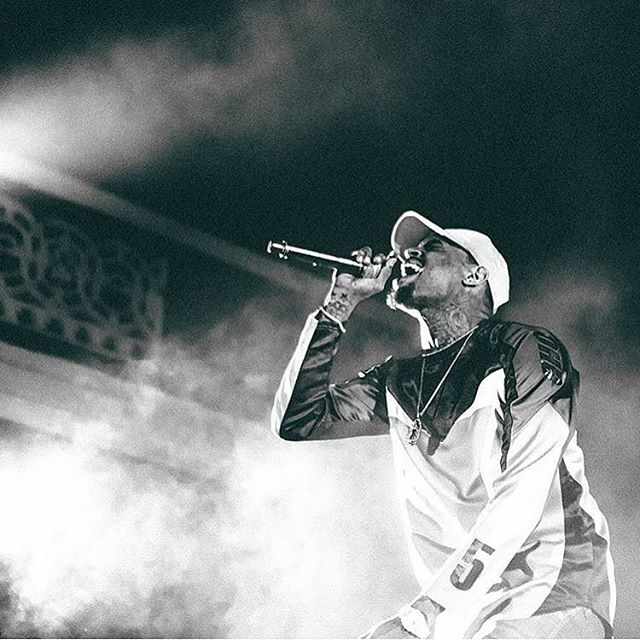 I can honestly say that Chris Brown is one of the most consistent artist of this era. And he isn't just a beast vocally, but his dance moves are top notch too. A Young MJ in my opinion. Minus the drama that Breezy finds himself in ( po lil tink tink ) from time to time. This dude's career is amazing! Today he dropped a visual for his track "Privacy" which is a single off of his upcoming album Heartbreak on a Full Moon. The video is colorful and dance moves are on deck. The lyrics had me like.......CB is a GROWN MAN! He's currently on “The Party Tour,” which is set to end May 23 in LA. Check out the video below. 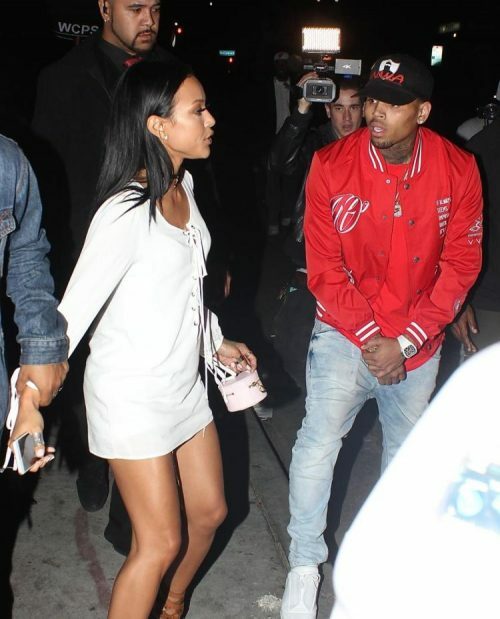 Karrueche is fed up!! If any of you wanted to see Chris Brown and Rue Rue get back together in this life time please don't hold your breathe. A domestic violence restraining order has been put in place that requires Brrezy to stay away from his true love. 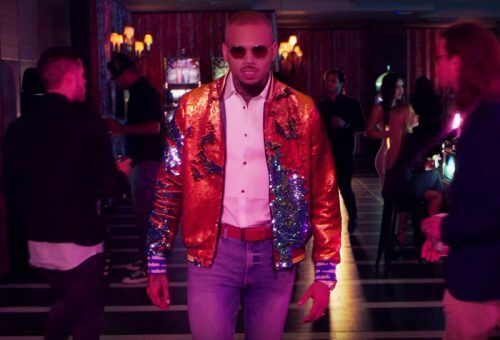 Dj Khaled released the visual for his banging track "Do You Mind" ft Nicki Minaj, Chris Brown, August Alsina, Jeremih, Future, and Rick Ross. The video was directed by Gil Green and starts out with the lead model Bernice Burgos going in on Khaled. Check it out below. Kanye Kanye Kanyeeee!!! Sigh. This was actually one of my favorite tracks off of TLOP and after seeing the visual I am disappointed. The visual is very simple yet very controversial. We all know Ye loves to provoke the media. 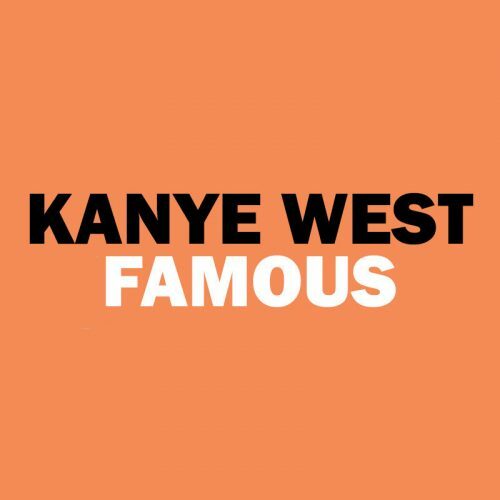 The video features naked celebrity look-alikes such Taylor Swift, Donald Trump, Anna Wintour, Rihanna, Chris Brown, Ray J, Amber Rose, Caitlyn Jenner and more. Head inside to check it out. Please keep in mind the video is NOT SAFE FOR WORK. 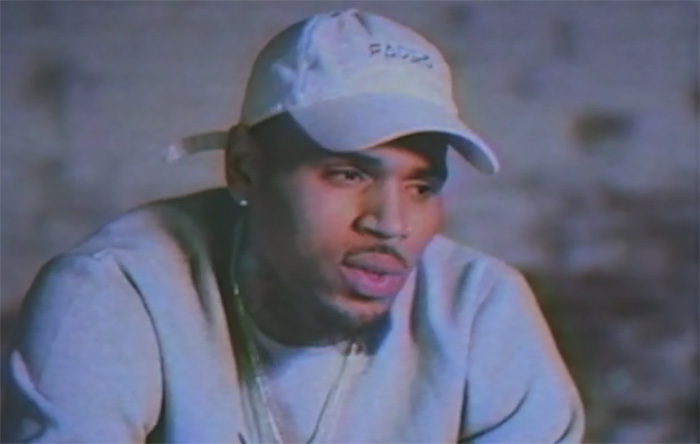 Chris Brown has released the trailer for his upcoming documentary 'Welcome To My Life' and it gave me chills. Head inside to check it out. 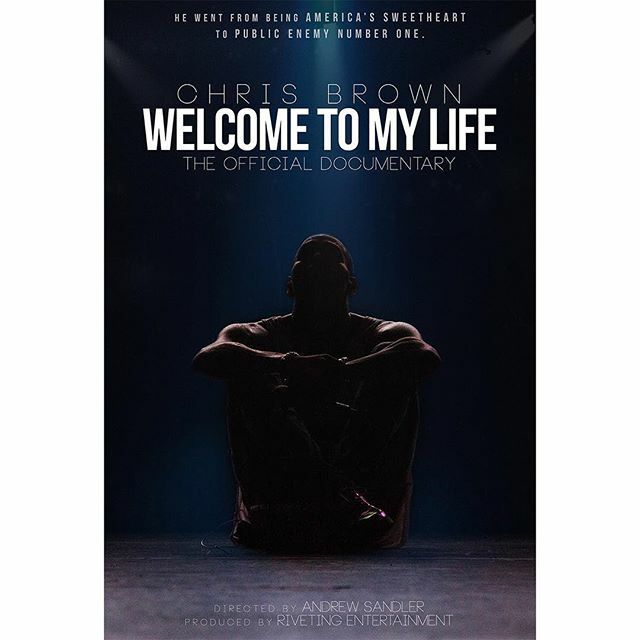 Without any real details Chris Brown shared the cover art for his upcoming documentary "Welcome To My Life", via his Instagram page. The caption read "coming soon" with a set of emoji eyes. The Doc is directed by Andrew Sandler and produced by Riveting Entertainment. I'm sure the project will be juicy, especially with the tagline: "He went from being America's sweetheart to public enemy number one." *Grabs popcorn* I'm here for this! Be sure to check back with Addicted2Candi.com for more details as they come. along with the IG video teaser. Can't wait to see what the guys have in store for us!